This 15 acres parcel is overlooking Beaverly Creek and is very private yet only 10 minutes to town and shopping. There is a great 7 acre treed private building site with the remainder of the lot being a creekside open meadow with some majestic vistas. 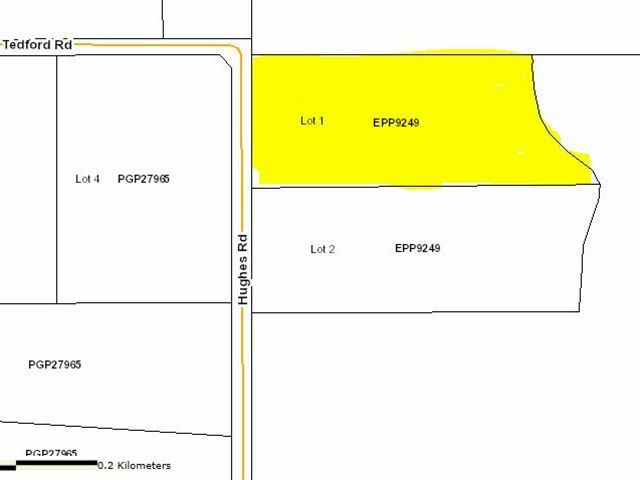 Natural gas, telephone, and power are at the lot line and the adjacent lots have had good perc tests for septic. Mobiles are allowed and property is not in the ALR. Lot size is taken from BC Assessment.